The Field of Dreams Floral Tie. 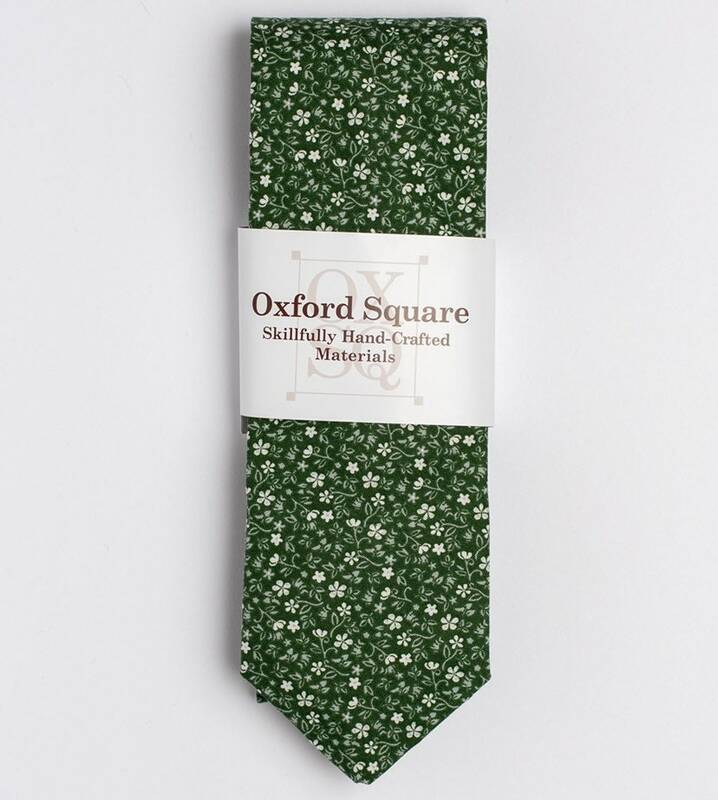 The "Field of Dreams" Floral Tie. 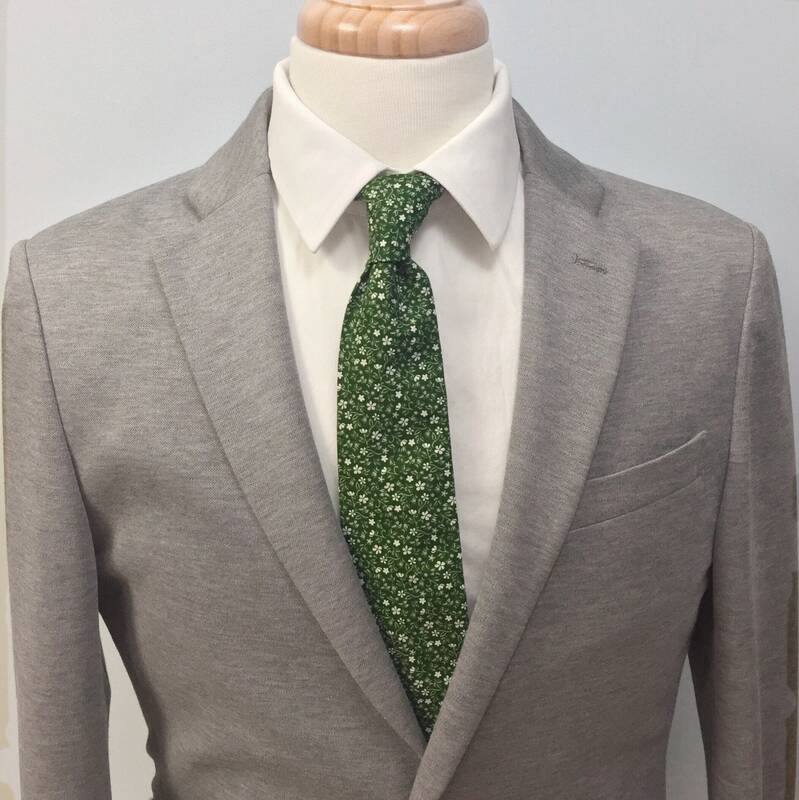 Men's floral pattern green and white cotton necktie. Handmade suit and wedding accessory. 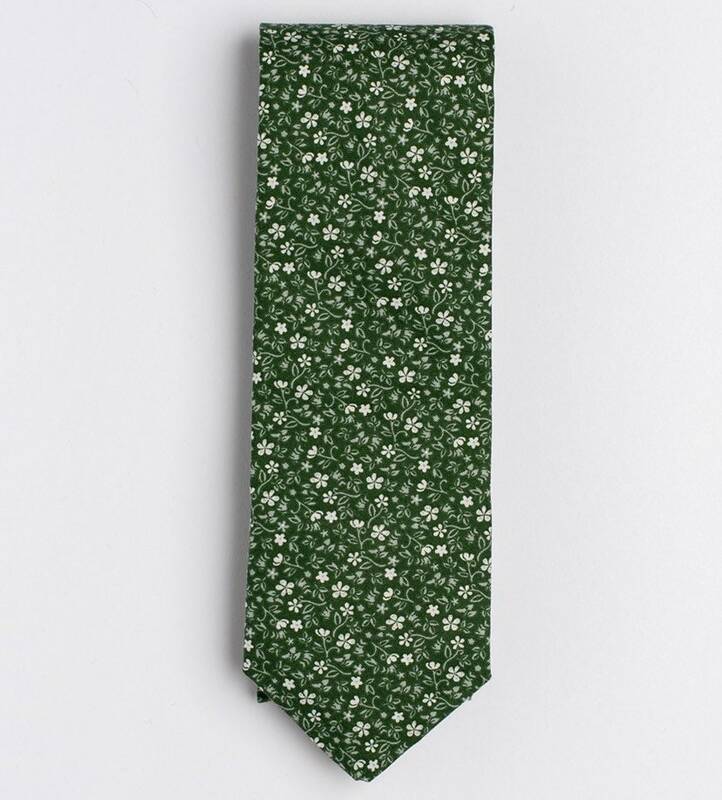 The "Field of Dreams" tie would step up your style and is a unique addition to any floral tie wearer's wardrobe.